I didn’t want to give a token award to Felipe for his final home race, he earned this one fair and square. The Williams has really fallen back into the midfield over the course of the season but fan power vaulted Massa to best of the rest, behind the top three teams for his best result since Bahrain, the six points for seventh enough to give him the edge in the championship over teammate Stroll going into the final race of the season. More importantly than Massa’s pride, the result gives Williams a near unassailable lead of 29 points in the constructors’ championship, securing vital funds for the privateer team for Grove. Put numbers aside for this one though, it was a drive of pure grit and determination to get the job done and go out on a high. A great start launched Felipe up to sixth past Sainz, Hülkenberg and Pérez, providing the perfect platform for a top result, especially with Hamilton and Ricciardo starting further back. It got even better as the Brazilian thrilled the home crowd by overtaking Alonso for fifth on the safety car restart. Judging by the rest of the race, had Massa not passed his ex-Ferrari teammate then, it’s unlikely that he ever would have. Once past, though, the real battle began. Alonso was showing the improvements in the McLaren car this year and was able to close up and easily follow the Williams throughout the infield second sector of the lap. Crucially though, the McLaren didn’t quite have the raw power to get past the Mercedes-powered Williams, even with the aid of a tow and DRS. Hamilton was past the pair of them by lap 21 and it was once again a straight fight. Strategy would be crucial in this fight and Williams protected against the undercut with Massa’s rear tyres struggling, pitting for softs on lap 28. It gave Alonso track position and clear air but on aging tyres he couldn’t quite stay in front after his stop. Now came the third part of the challenge, as Massa had to master the exit of Junção every single lap to avoid giving the McLaren a run up the hill on to the pit straight. The McLaren closed the gap each lap but just couldn’t get past. For the final 10 laps there was an added threat as Sergio Pérez joined the fight, giving Alonso added motivation to get by. Somehow, they finished in the same order, despite less than a second covering the trio for much of the last few laps. Massa more than earned plaudits, especially put in the context of finishing over a lap ahead of his teammate, giving the São Paulo fans one last thrill before he heads for his second retirement party in Abu Dhabi. Out of the blue, McLaren were competitive on a power circuit, even more impressive given São Paulo’s altitude although there was a clear cork in the bottle to their performance as Fernando Alonso battled for best of the rest but could not get past Felipe Massa from start to finish. 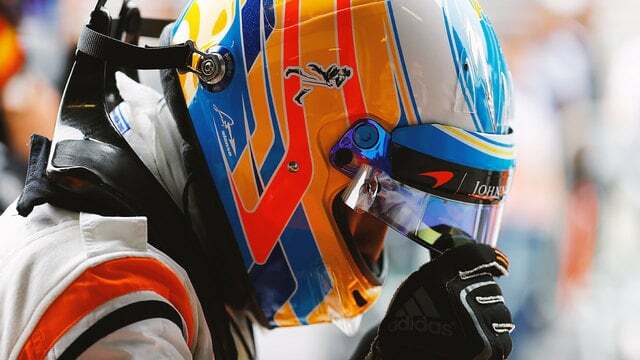 Alonso starred in qualifying as he finished seventh behind only Pérez, by just .019 seconds, and the big five. The McLaren was even within three tenths of the Red Bull. Comparatively Stoffel Vandoorne was stuck in the middle of Q2, six tenths off Alonso’s pace. Come the race Alonso jumped Pérez off the line with a great move around the outside of turn one and even had a look at Verstappen into turn two. The restart was his downfall though as he couldn’t hold off the Mercedes power of Massa up the hill, dropping back to sixth. That started the race long battle with Alonso determined to be the villain of the piece, only interrupted by Hamilton and Ricciardo passing them and a lap during the pit window. Bar Massa briefly getting a jump on the Spaniard through using the undercut, you’d be forgiven for thinking that Massa was towing Alonso along for the whole race, the two were that inseparable. Massa wouldn’t budge and Alonso wouldn’t quit. 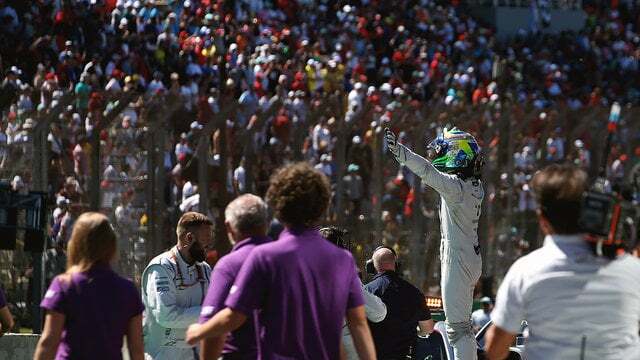 Even once beaten, Alonso was a man of pure class, congratulating and welcoming home Massa in Parc Ferme. You can’t teach an old dog new tricks but in the case of Massa and Alonso, you don’t need to. Having been robbed of the chance of the Super Formula title, Pierre Gasly must be sick of Renault unreliability. 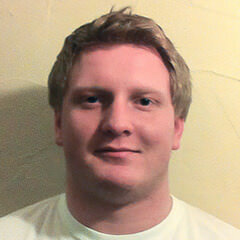 The bad news is he has Honda power to look forward to if he is re-signed by Toro Rosso. The Faenza squad had another rough weekend full of unreliability. That meant they didn’t go all out in qualifying, instead focusing on preparing for the race start, especially in Brendon Hartley’s case. For what it’s worth, Gasly qualified 17th in Q1, half a tenth behind Hartley in 15th. As two thirds of the French contingent got far too close together, Gasly made the perfect getaway from 19th despite starting on softs, manoeuvring through the chaos to jump up to tenth before the Safety Car. Even after a good start, there was no guarantee that he would stay there. Hamilton was past on lap 8 before Ricciardo on lap 13, dropping Gasly to twelfth. The late stop briefly jumped the Frenchman back up into the points, before dropping to 15th. But, with fresh supersofts, Gasly finally had the chance to show what he was made of, charging back past Grosjean, Stroll and Wehrlein up to twelfth. Once past the German it was a fairly lonely finish to the race, unable to catch his predecessor Carlos Sainz and Nico Hülkenberg. 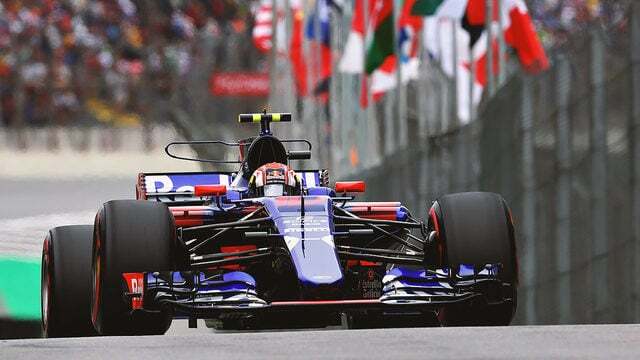 Even so 12th was about as much as Toro Rosso could hope for, even before engine penalties compromised their weekend – although it potentially kept both drivers out of the first lap mayhem. The real test comes in two weeks’ time as Toro Rosso have to protect a slender lead over Renault and Haas in the constructors’ championship, where a maiden point or two could be critical.